Over the past three decades, childhood obesity rates in America have tripled, and today, nearly one in three children in America are overweight or obese. Obesity affects a child's overall health. In fact, if this trend continues, one third of all children born in 2000 or later will suffer from diabetes at some point in their lives. The U.S. Department of Health and Human Services reports that each year, more than 15,000 children are diagnosed with type 1 diabetes in the U.S. And, according to the National Eye Institute, between 40 to 45 percent of Americans diagnosed with diabetes have some stage of diabetic retinopathy, a leading cause of blindness in the United States. Making proper food choices and monitoring the activity levels of children are simple fixes that can address these problems at an early age. That's why educating children about living a healthy lifestyle is the best weapon in preventing unhealthy habits. In response to this national epidemic, the Museum of Vision, a public service program of the Foundation of the American Academy of Ophthalmology, teamed up with the Let's Move! Museums and Gardens campaign. Let's Move! Museums and Gardens is the museum component of First Lady Michelle Obama's national initiative dedicated to solving the challenge of childhood obesity within a generation. One of the objectives of the campaign is to ensure that every family has access to affordable education about being healthy. The Museum of Vision supports and encourages teaching children about living a healthy lifestyle. To that end, the Museum has composed a curriculum guide for parents and teachers to use, when teaching their children the importance of maintaining a healthy body. 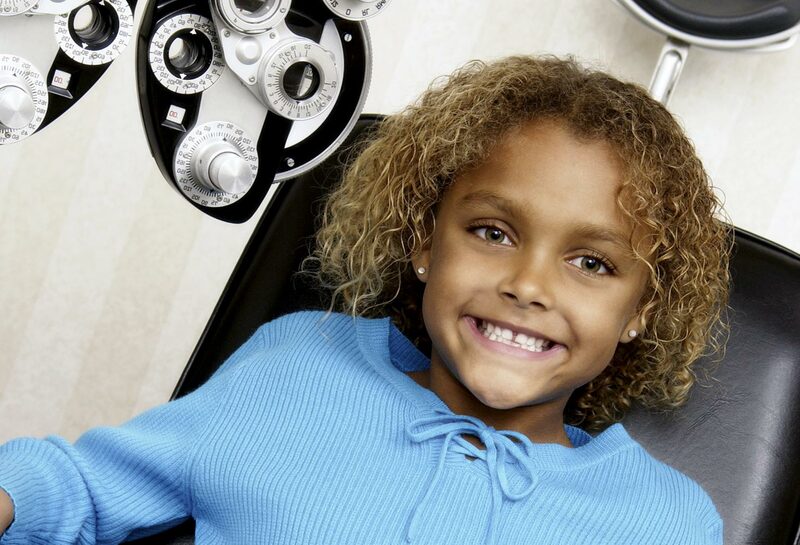 The Healthy Eyes, Healthy Body curriculum is designed for multiple uses, including classrooms and home schools. While the concepts in this curriculum can be appreciated by children of all ages, it is targeted to students in the 6th, 7th and 8th grades. These children will be best able to grasp the concepts of life science, health and environment. 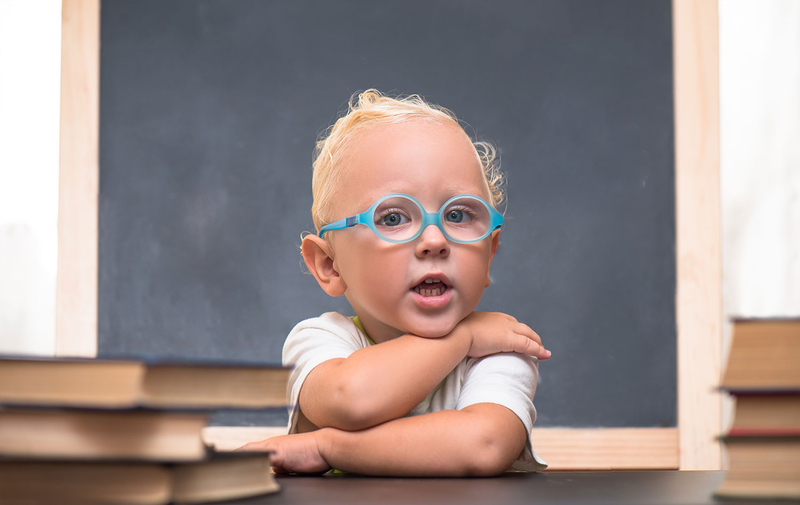 The first chapter of this curriculum, an introduction to the eye and the human visual system, will teach children about the parts of the eye and how they function together to allow them to see. The following two chapters focus on eating right and exercise. In these chapters, students will learn about the important vitamins and minerals in eye-healthy foods like strawberries, sunflower seeds and of course . . . carrots! Each chapter contains fun demonstrations and activities designed to help students understand these concepts with hands-on learning. 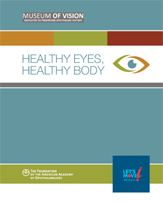 The curriculum guide, Healthy Eyes, Healthy Body, is FREE and can be downloaded at Museum of Vision's website. 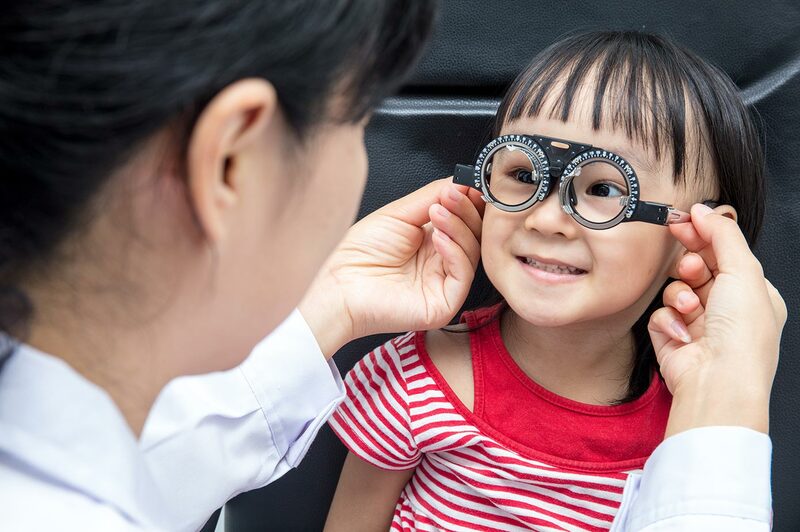 The Museum's Healthy Eyes, Healthy Body curriculum is one just part of the American Academy of Ophthalmology's ongoing mission to empower consumers with sight-saving, eye health information.